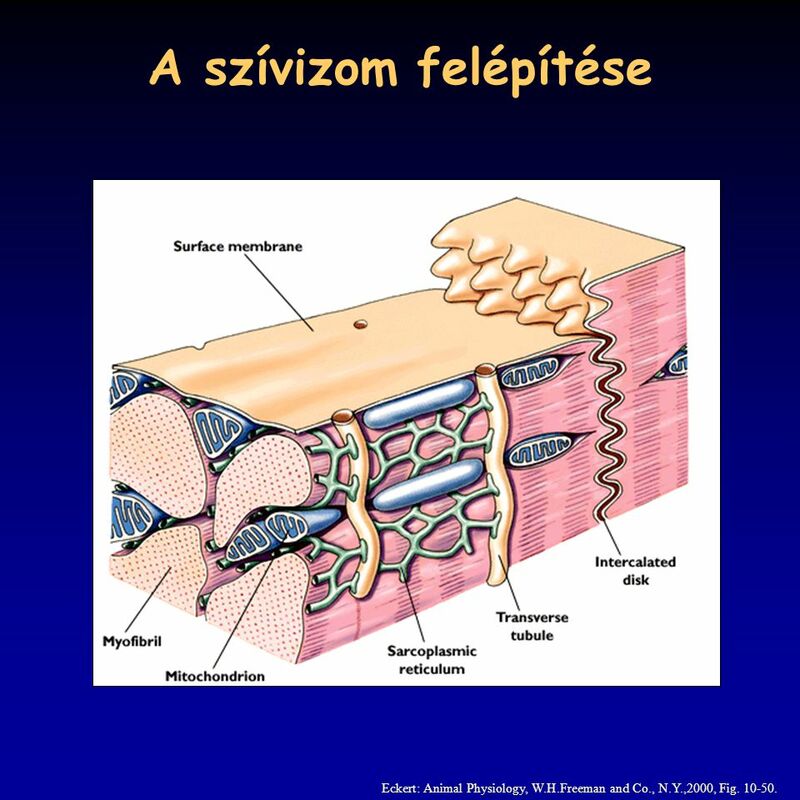 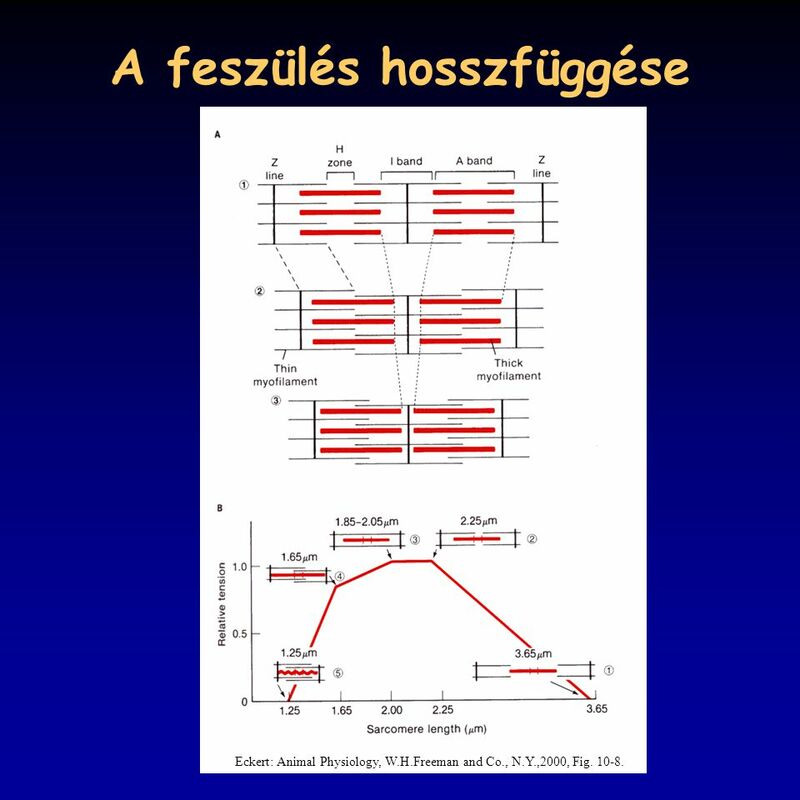 Eckert: Animal Physiology, W.H.Freeman and Co., N.Y.,2000, Fig. 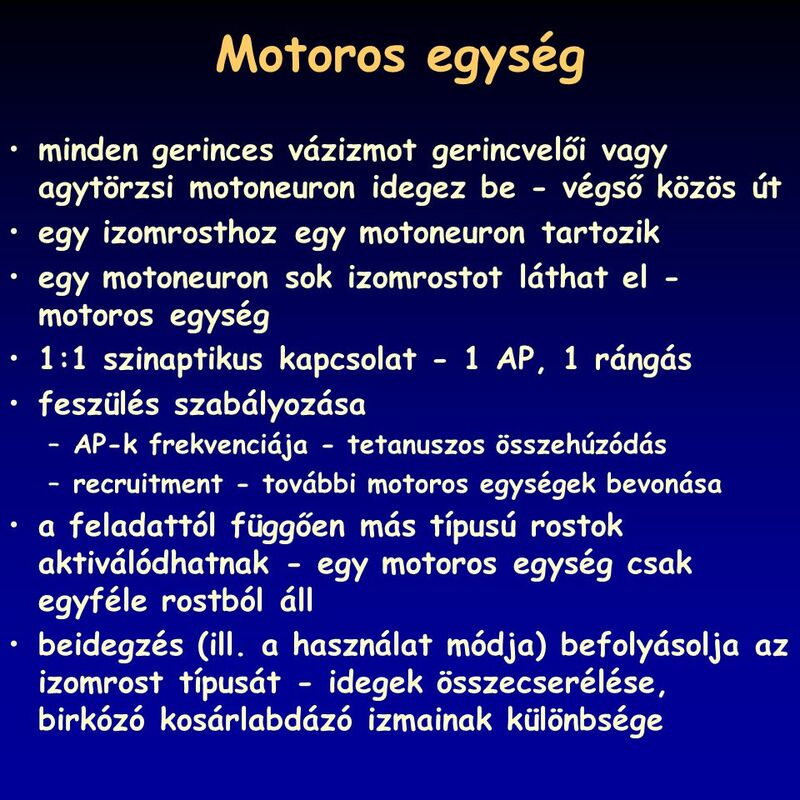 10-4, 6. 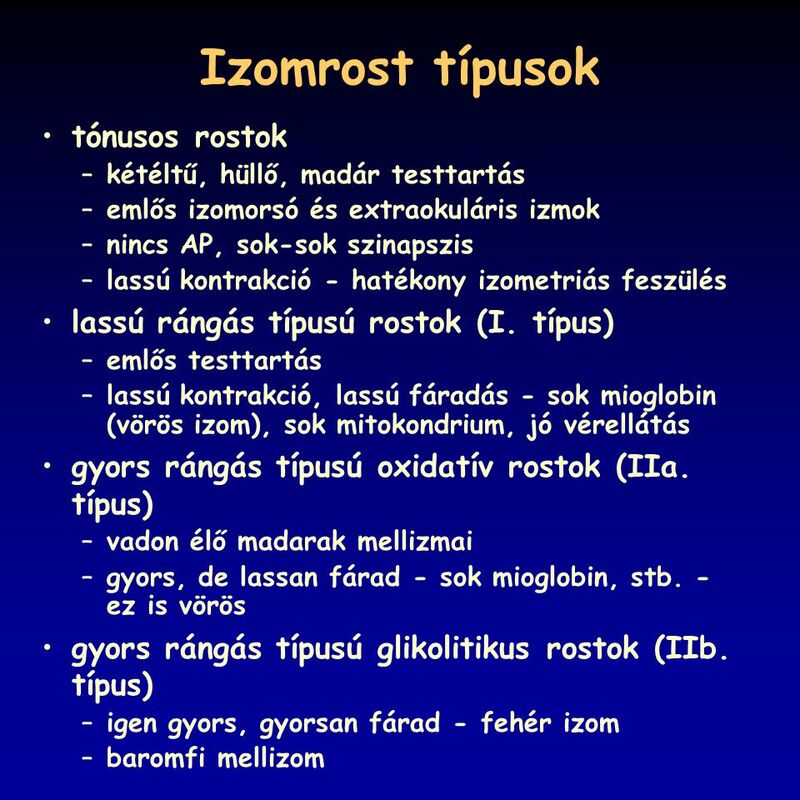 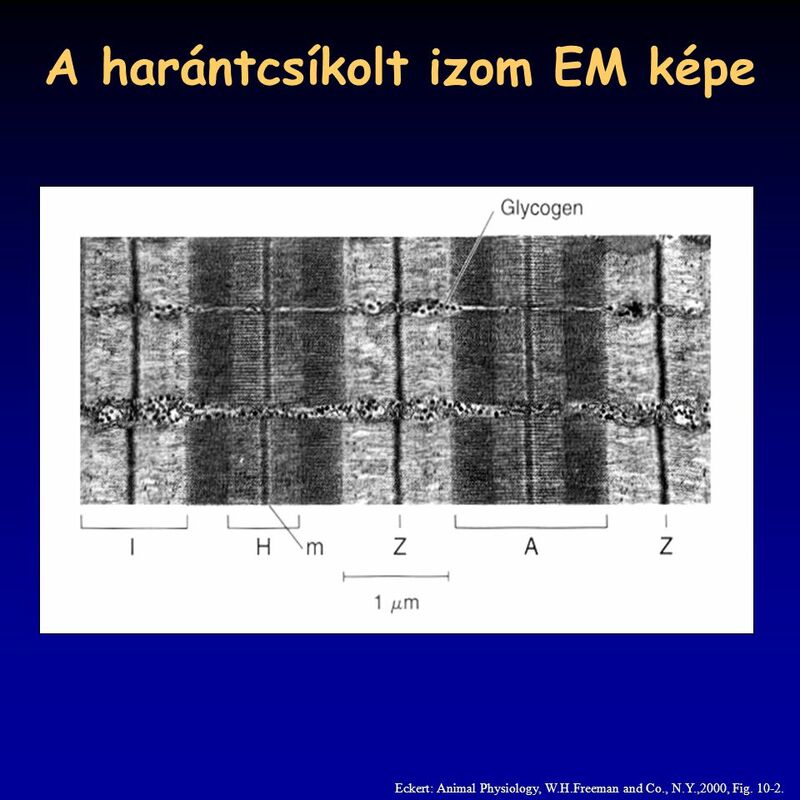 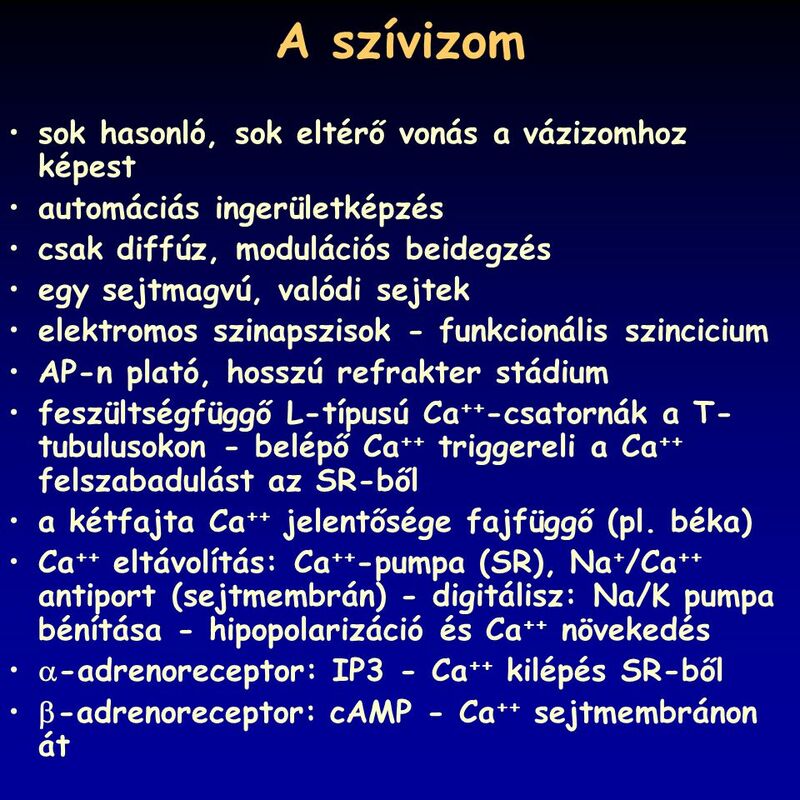 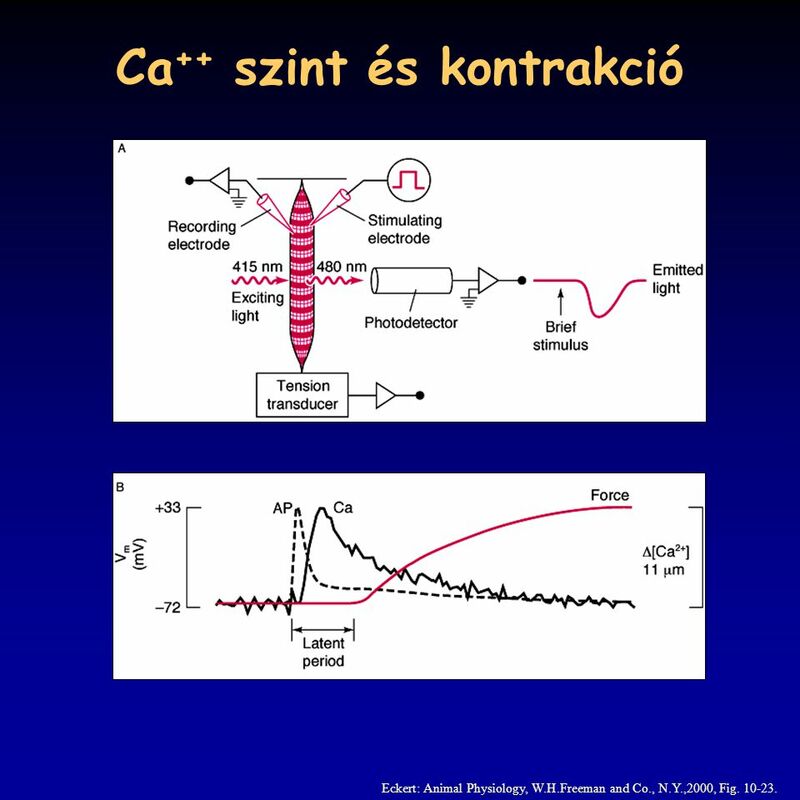 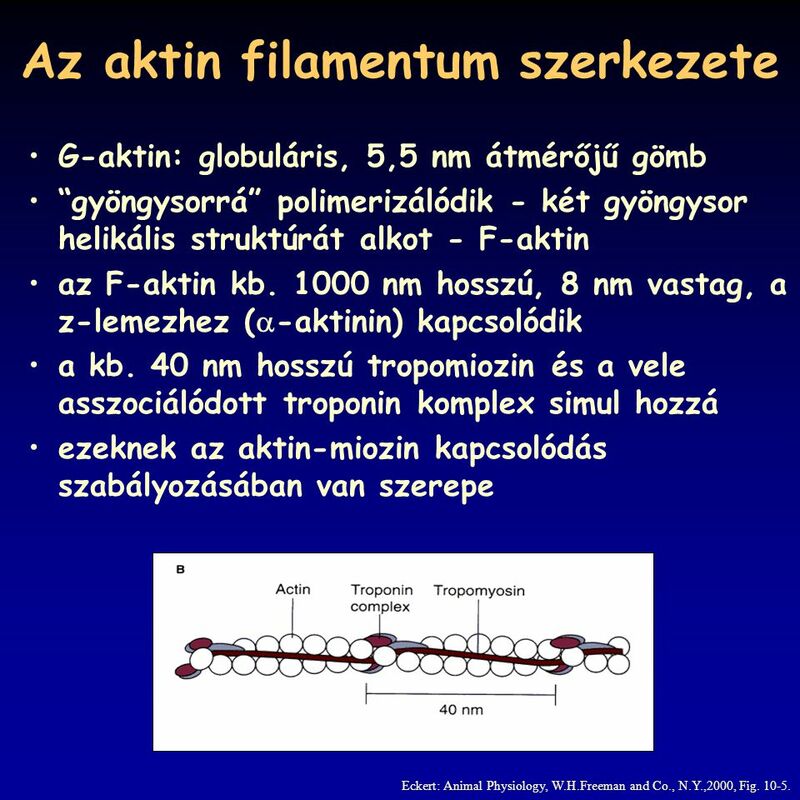 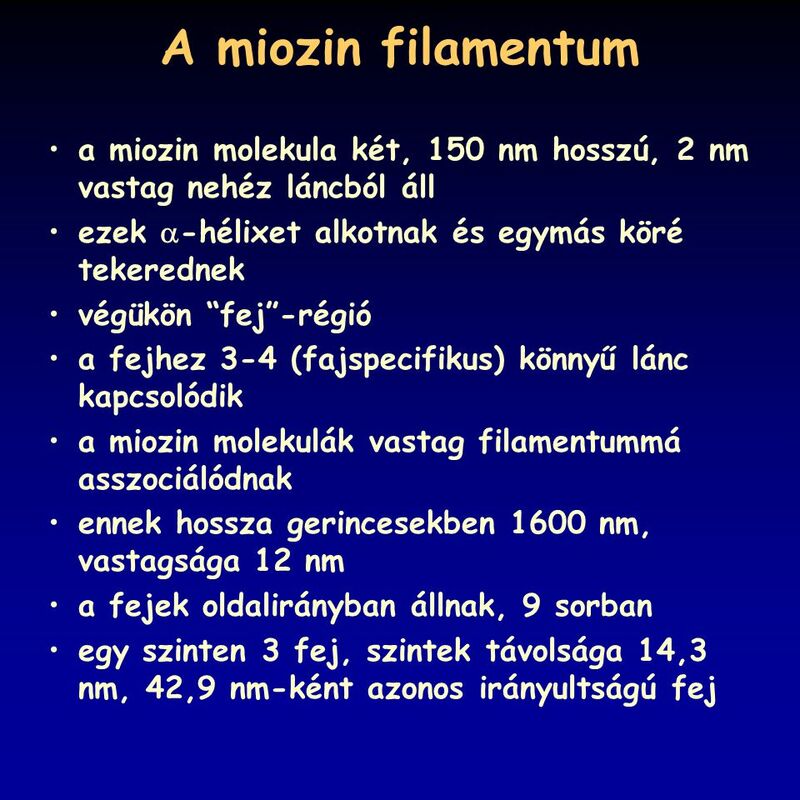 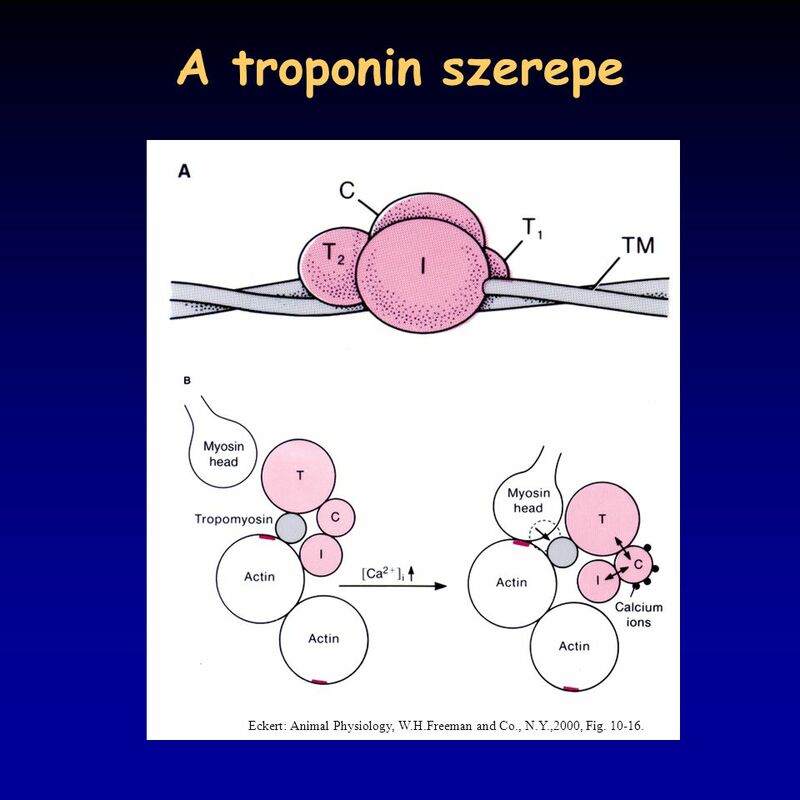 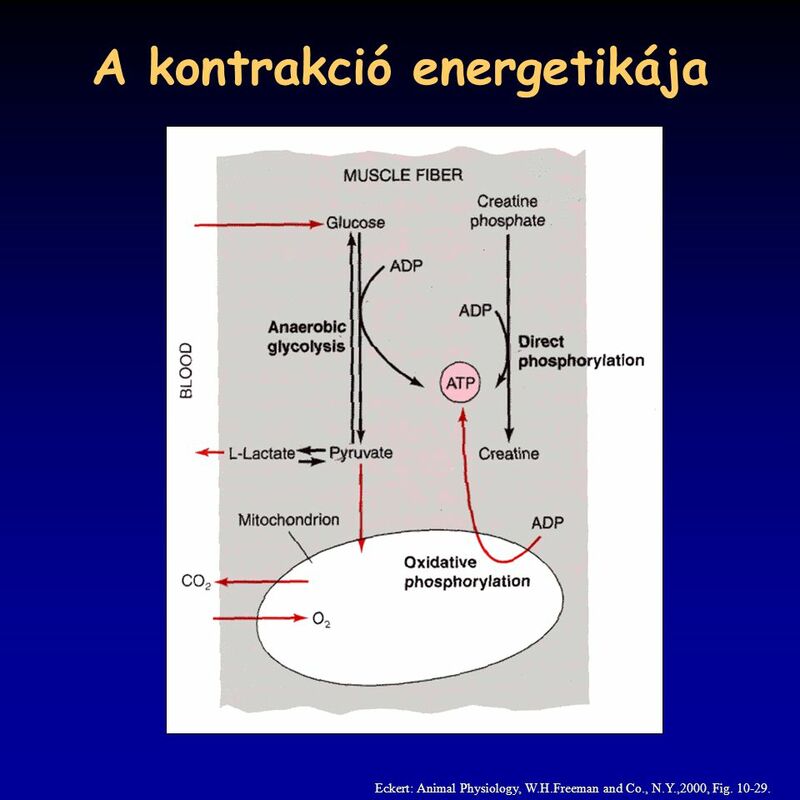 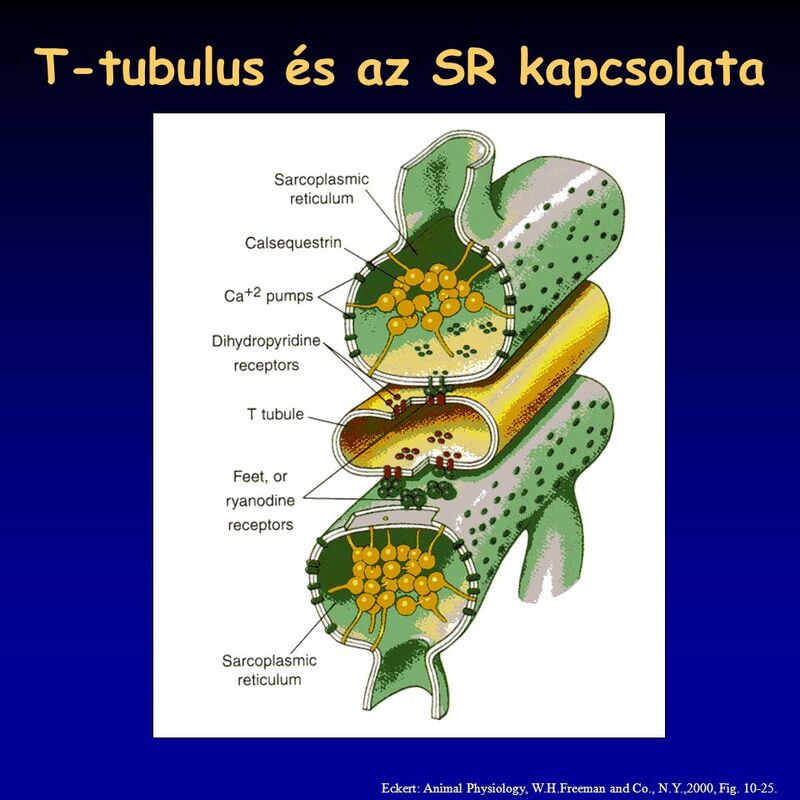 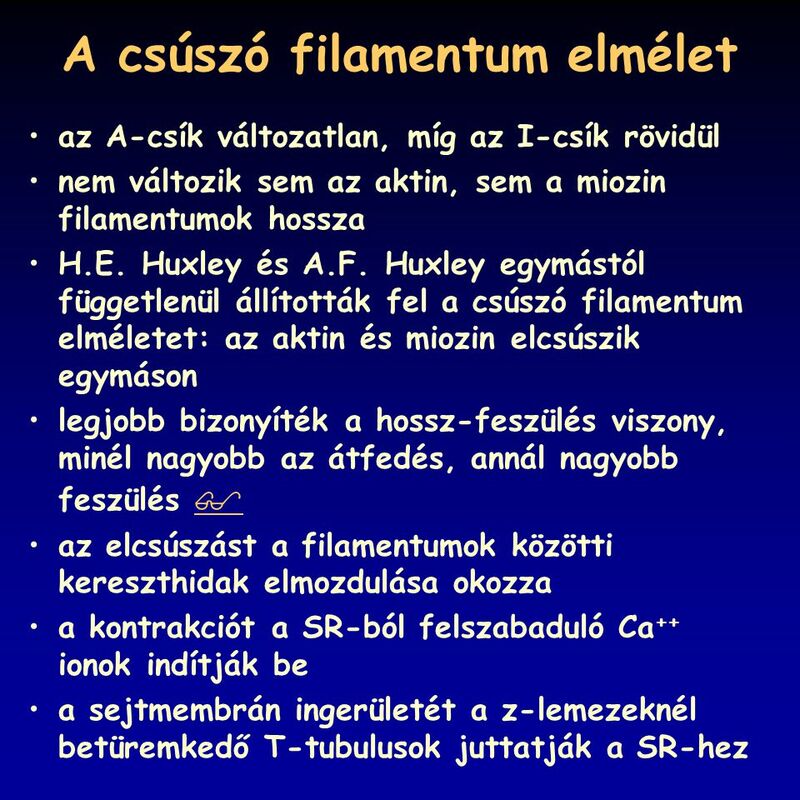 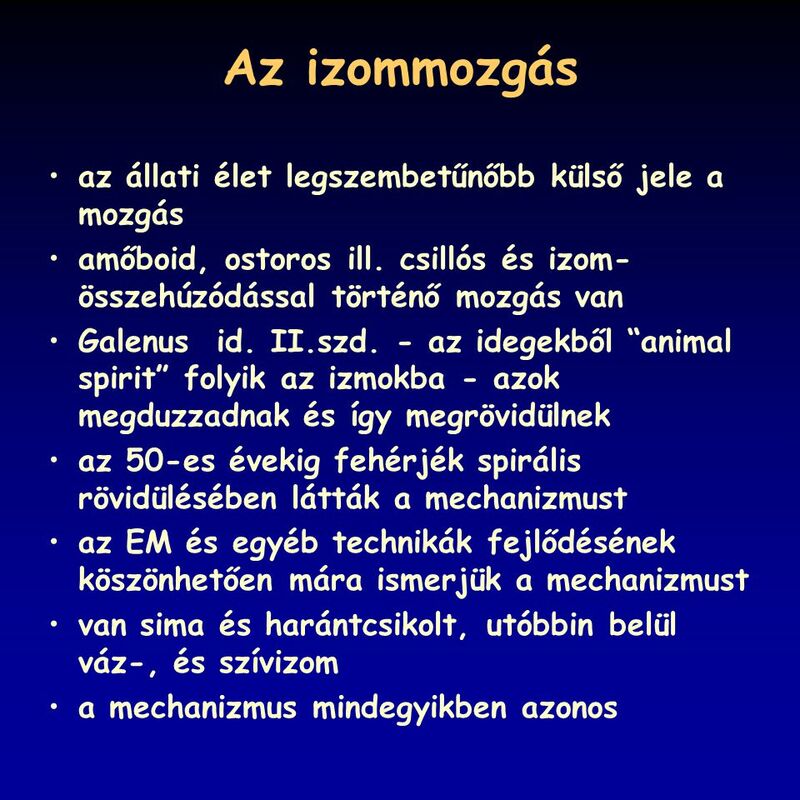 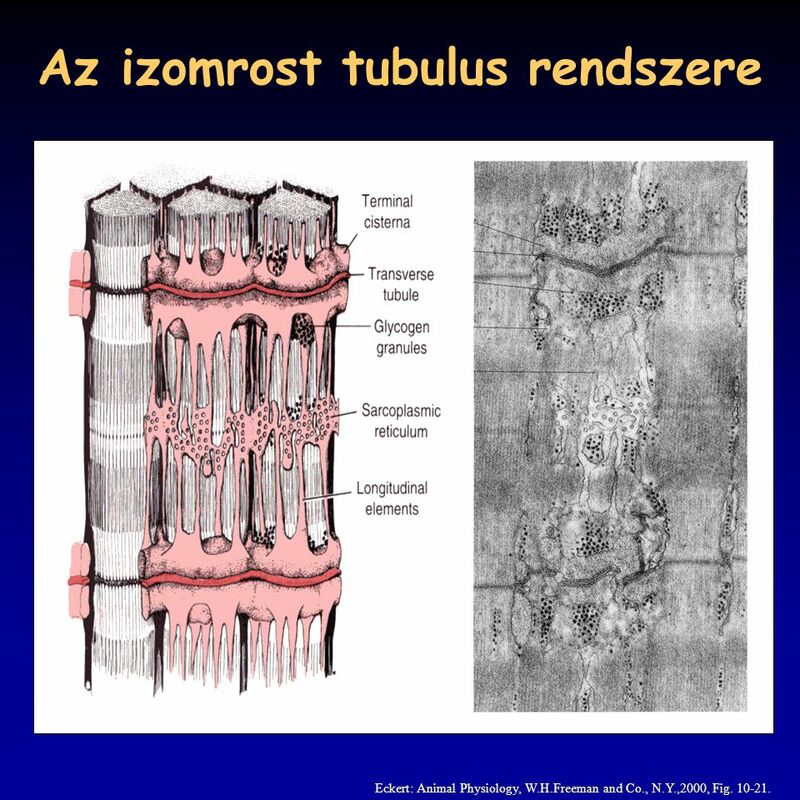 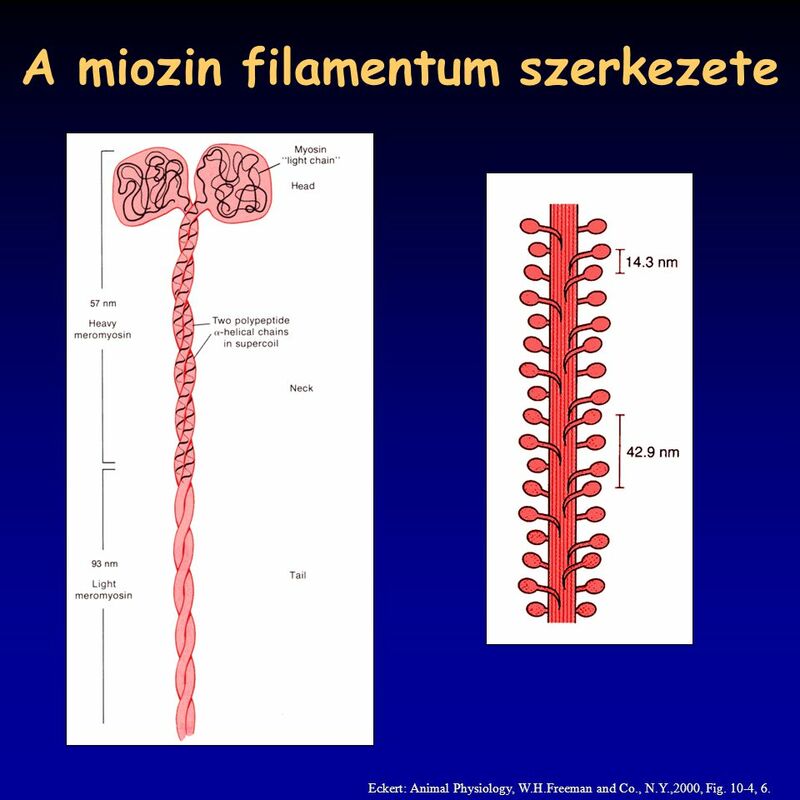 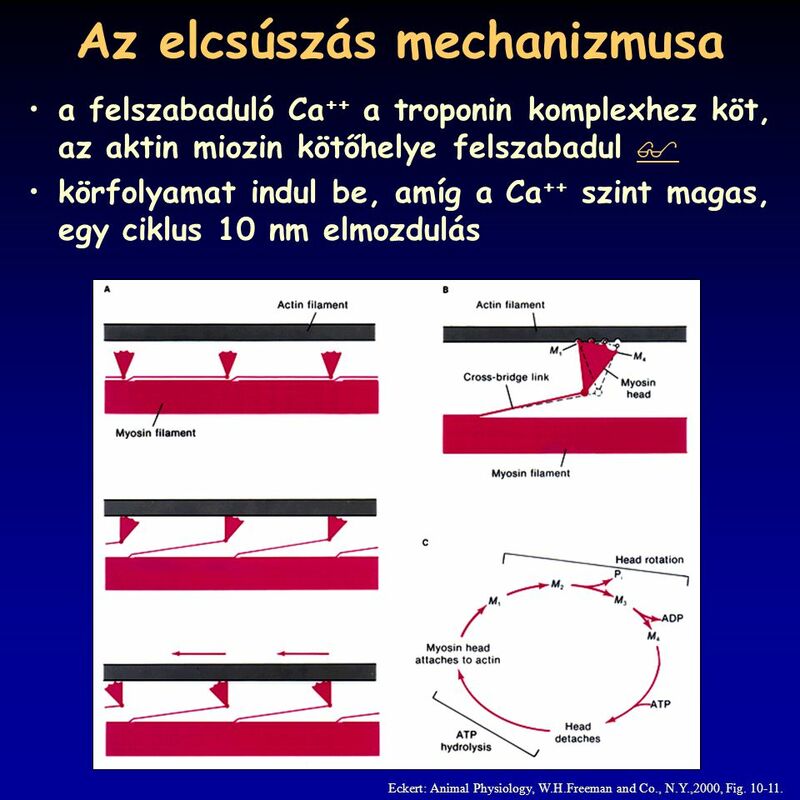 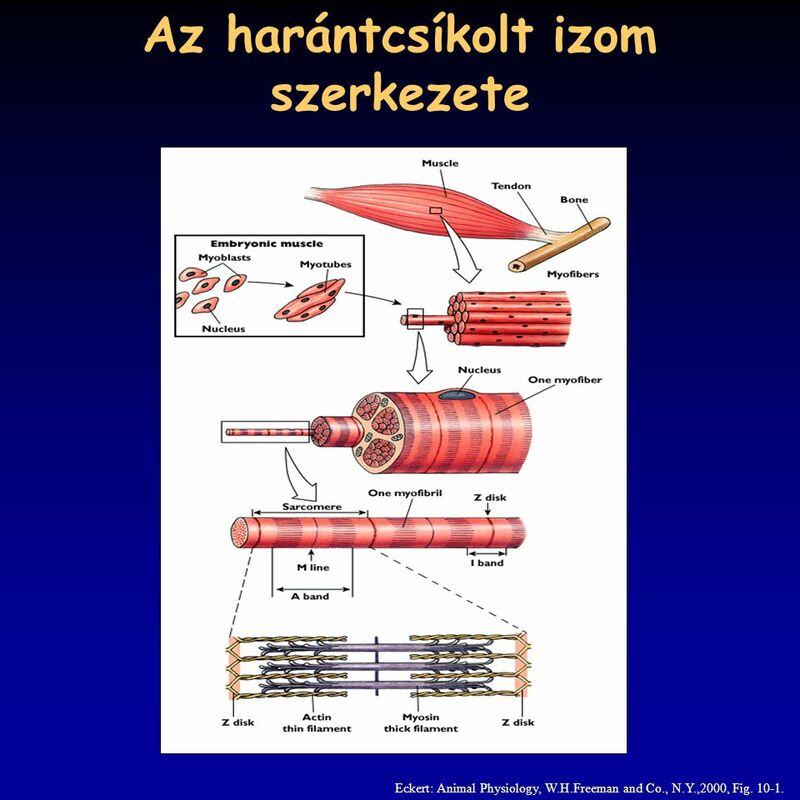 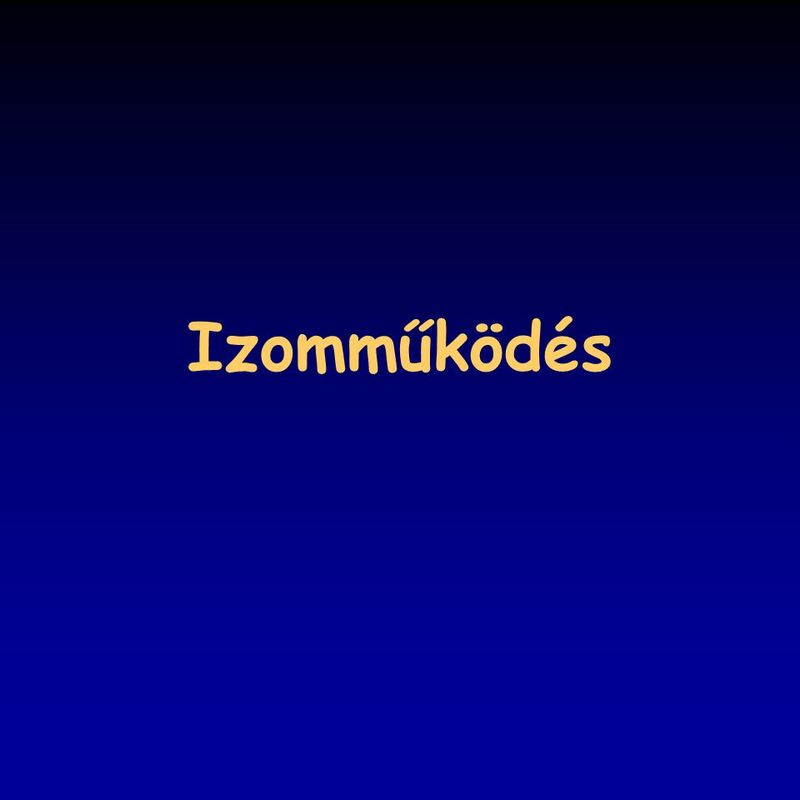 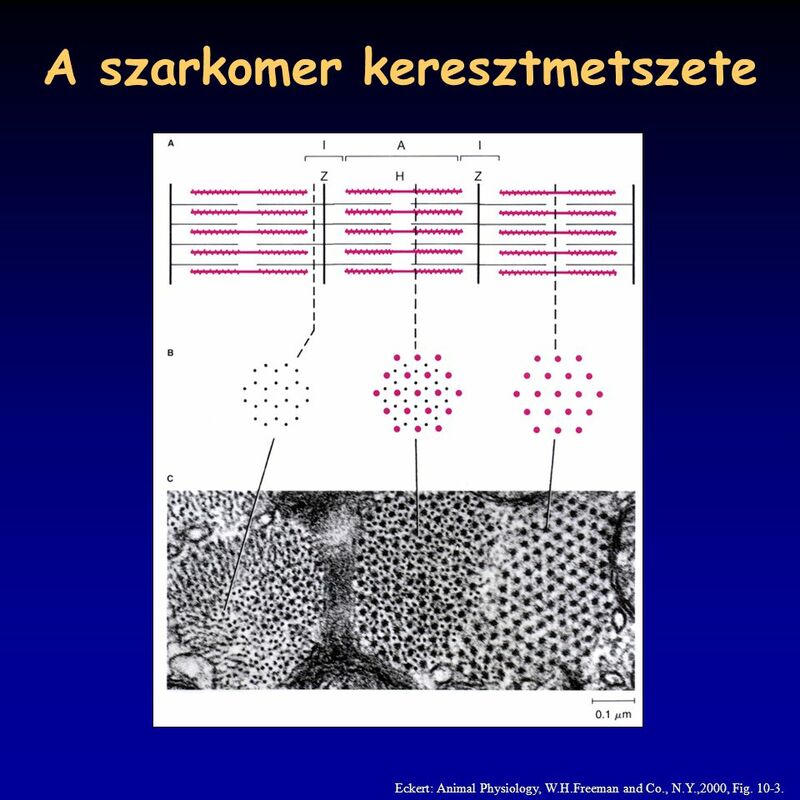 C mIg H mIg L TCR  TCR  T-SEJT  C V Antigén receptor TCR A B- ÉS T-SEJTEK ANTIGÉN FELISMERŐ RECEPTORAI HASONLÓ SZERKEZETŰEK TCR =  +  A.